Venice, Italy is one of the top tourist destinations in the world. The city sees between 26 million and 30 million visitors per year. 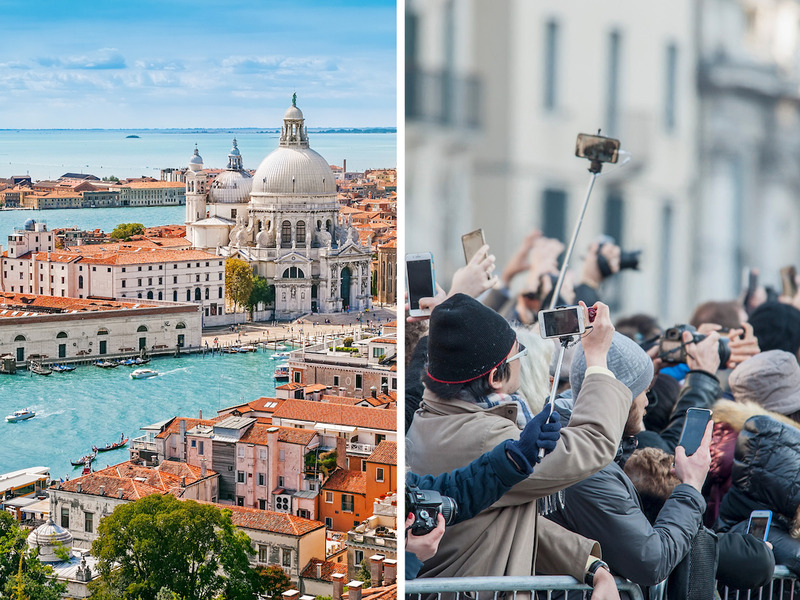 But despite its beauty, the hordes of tourists, devastating floods, and cruise ship pollution may make you think twice about visiting Venice.